8+ Years of Web & Mobile app development experience. We offer wide range of services including software and web development, web design etc. Your requirement is understood by our team of highly experienced professionals and in-depth analysis is done. The desired application is then delivered with assurance of zero errors on account of rigorous and thorough testing process carried out by our team. Bring your concept or idea to us and we will give it a refined shape. Enjoy the encompassing services of Karni IT and take your business to global level. Offering our valuable clients with cost effective unparalleled products is what we assure and this serves to be the major reason behind our satisfied clientele. 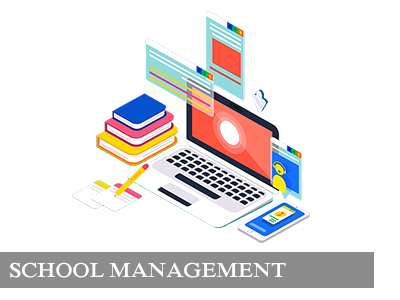 Our services are well designed with perfection and expertise in the field to cater specific needs of clients assuring 100% level of satisfaction. The detailed analysis of client’s requirements is the factor that makes us deliver services that are exact match of their requirements. Use of best in class technology is behind the quality assurance that comes with our services. We are certainly country’s leading and highly popular service providers for web development with presence athwart the globe. UX design is any section of the design having impact on the user. 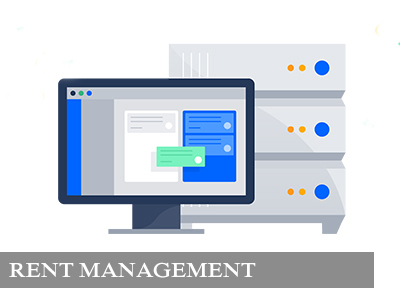 Accountability is taken by our team at Karni IT on this design’s every single and minuitest aspect so as to offer intuitive and compelling user experience. Developing beautiful new applications is our passion for all the leading as well as new brands. Mobile apps development is offered at unwavering quality leading to the applications. For staying in competition, it is must for your business to be on internet. One of the most powerful channels is digital marketing both for small and large businesses for growth propellation, audience connection, meeting goals of business. We offer best branding services Melbourne & California so that you can achieve the desired branding goals. Our team of highly experienced UI/UX designer and UI developer is here at the leading UI design agency Singapore to offer best in class services to the end user. 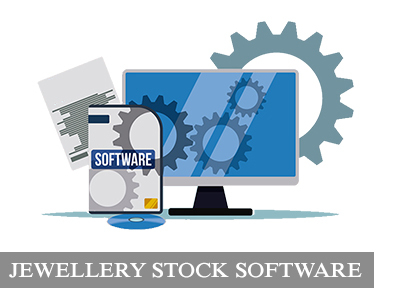 We serve leading emerging tech services Jaipur with the ability of creating solutions that are highly robust, appealing and reliable while quality is not compromised at all. 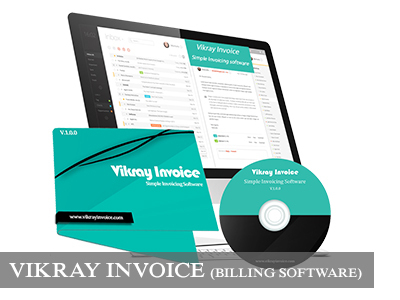 We at Karni IT is also a software solution and we made software products like Vikray Invoice,The Jewel Soft & Etc.